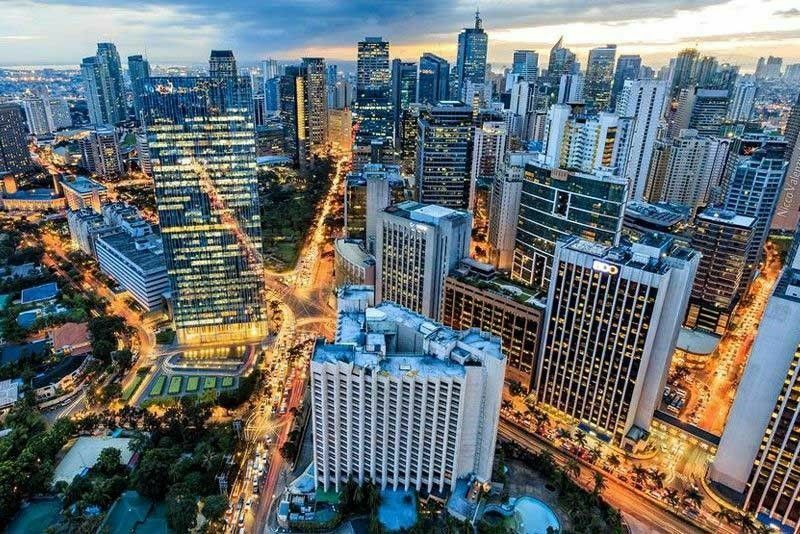 MANILA, Philippines — Philippine economic growth likely picked up in the fourth quarter of last year after slumping in the third quarter due to higher oil and food prices, according to the economic research and analysis arm of Moody’s Corp. In a report, Katrina Ell, economist at Moody’s Analytics, said the Philippines’ gross domestic product (GDP) growth likely picked up to 6.8 percent in the last quarter of 2018 after slowing down to 6.1 percent in the third quarter. “Elsewhere, GDP growth in the Philippines likely hit 6.8 percent year-on-year in the fourth quarter, after slowing to 6.1 percent in the third. Improvement is expected in private consumption after a slump in the third quarter on higher food prices squashing discretionary spending,” Ell said. She said imports of goods also accelerated to double digits, a consequence of the government’s large infrastructure spending program under the Build Build Build scheme. The Philippines has booked 79 quarters of uninterrupted growth. The country’s GDP expansion slowed to 6.1 percent in the third quarter from the revised 6.2 percent in the second quarter. This brought the average GDP growth in the first nine months of 2018 to 6.3 percent, lower than the revised 6.5 to 6.9 percent target set by economic managers through the Development Budget Coordination Committee (DBCC). The Duterte administration is undertaking a massive infrastructure build up, committing to spend at least P8.4 trillion until 2022 under the Build Build Build program. Meanwhile, ING Bank Manila senior economist Nicholas Mapa said above target inflation, elevated borrowing costs, and base effects likely weighed down on the GDP expansion in the fourth quarter of 2018. Mapa said the Philippines has strung together 14 straight quarters of above six percent growth as tepid inflation boosted an already voracious consumption machine while accommodative borrowing costs helped foster the early beginnings of the Philippine investment cycle. He said GDP growth in the fourth quarter likely fell below six percent at 5.9 percent from 6.1 percent in the third quarter.